Former FINNFOREST firebrand embraces clear blue skies to find inner peace. 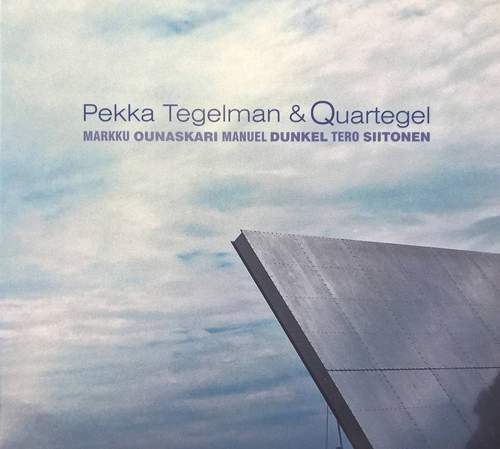 Seven years into a solo career, Pekka Tegelman, a cult hero of Finnish prog, has refined his jazz method so much as to sculpt almost ethereal, yet riveting, images out of barely-there notes – alternately anchored to earth or suspended here by a four-to-the-fore format. For all its seeming seriousness, this record is rather lighthearted: there’s a double meaning and a smile behind the tracks’ titles that, being quite descriptive, may hint at the album’s concept framework. But there’s more to it under the surface. Numbers such as “Two Towns” don’t need voices, their majestic, multi-layered melodies telling stories without a single word; they also require repeated spins to uncover all the eloquent licks that are woven into these tapestries. In its turn “Big Tremolo” trades the ensemble interplay for a focus on the titular vibe, and the unison of “When Ying Goes Yang” gets muscular with Tero Siitonen’s contrabass drops coming forward to deliver a delicate thunder. Still, most impressive of all feel the heavy, riff-ruffled “Time To Time” – funky, if lyrical – and “Path” that links back to the filigree folk of a Renaissance sort. 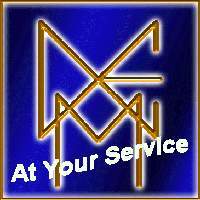 This is a spiritual route – beckoning the listener to follow. Seven years is a magical span.